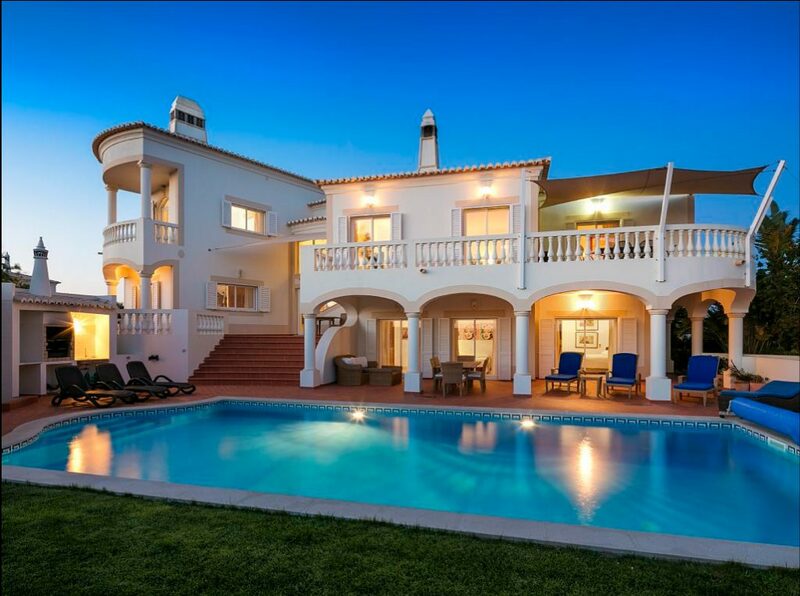 If you, as the owner of a luxury villa, want to sell it for, say, 1 million euros, you pay about 50,000 euros for the real estate agent – since the seller pays the agent in Portugal! Money that you would certainly like to spend for other things. Sure, the agency is also doing something for their money. Like organizing visits. What’s more interesting is what agencies don´t do: they almost never deliver high-quality photos, shoot commercials, etc. If you want that, you usually have to pay for it yourself. But the first impression for possible buyers is visual! Clients who are content to invest their hard earned money in such villas have little time and nowadays are mostly looking online for their new house. Although real estate agencies do get their customers with pictures in the shop window of physical stores, their advertising runs online. Real Estate is sold online! But for online marketing, you do not need a real estate agency! It’s more important to have good footage, emotional videos. You can then spread this on YouTube and Facebook etc. YouTube and Facebook are already some of the largest search engines. The search engine ranking is higher with video and the conversion rate (whoever contacts you after he or she sees your page) is much higher. 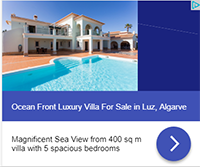 Why not save money as an owner and market the villa directly online? With great photos, videos, interactive tours? 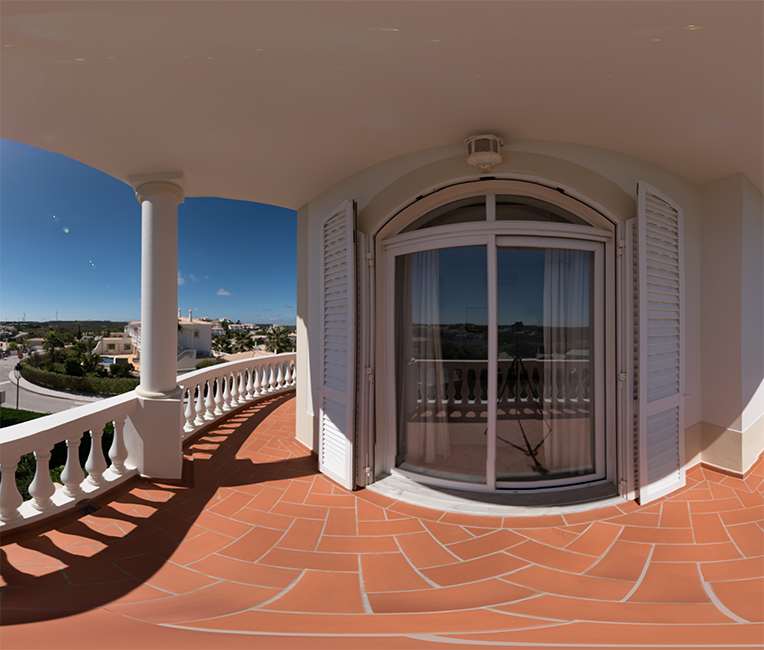 We are a video production company in the Algarve with additional knowledge of virtual reality and online marketing. Photos, an exciting video and a virtual reality tour. An own website (landing page) with all this material. Presentation on Facebook, YouTube, Vimeo and Pinterest. Advertising via GoogleAds and / or Facebook. A separate e-mail address for people interested . And that with a package starting at 1,800 euros! 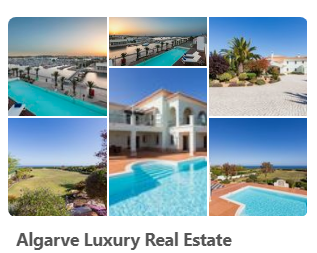 Which would save you over 48,000 euros at the mentioned villa. Of course, you have to organize visits yourself. But those who contact you know your object pretty well. And they are definitely interested. Of course you can also use the packages if you only rent your property. Video emotionalizes. You can communicate what it feels like to live there. 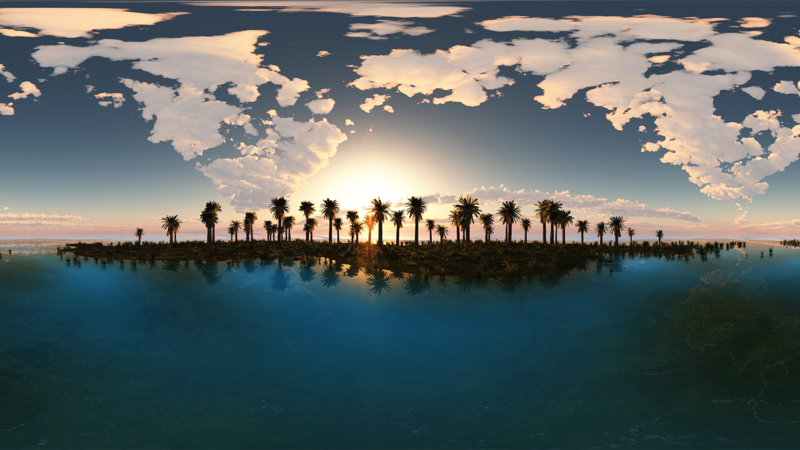 Virtual reality gives the feeling of being there. 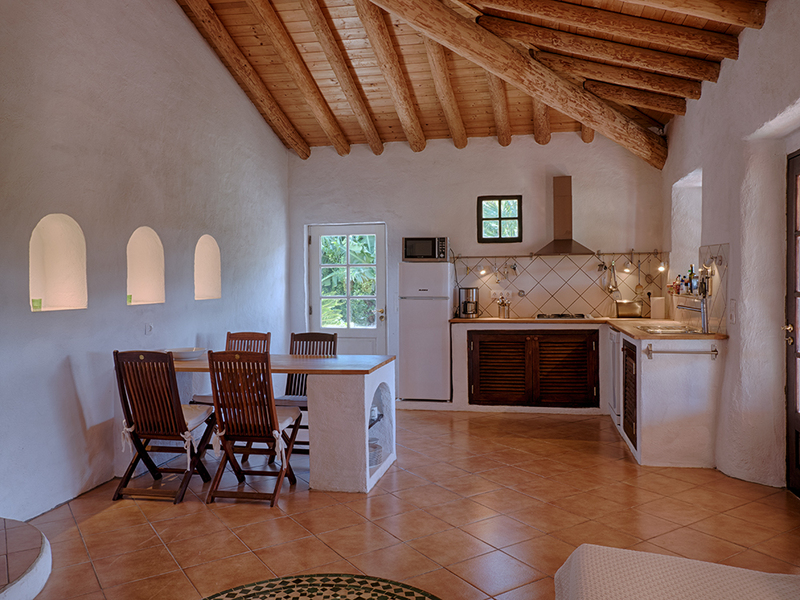 1 – An interactive online tour through 360 degree shots (panos) of your property. An example of such a tour can be seen here. 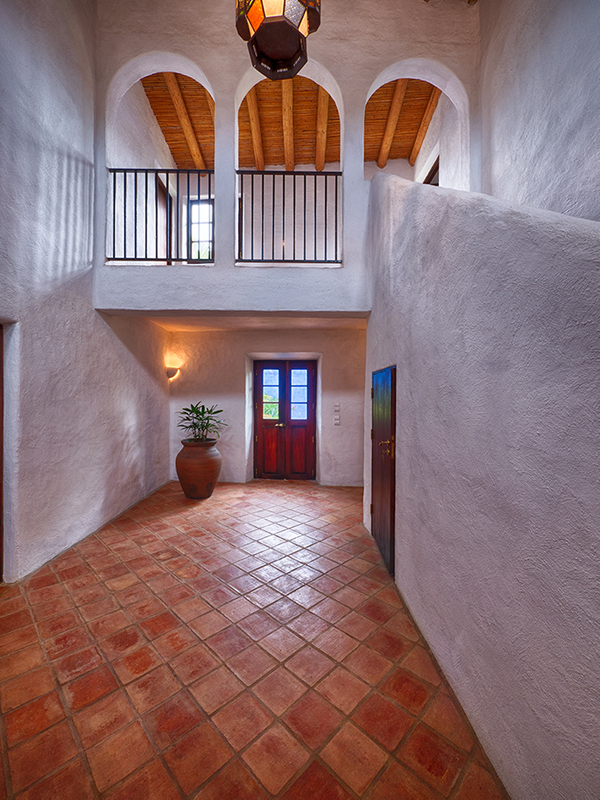 3 – A guided tour of the property as a 360 degree video (for which you or a real estate agent must be available). To this landing page leads our online advertising and the videos on YouTube. Of course, you can also point people to it by yourself. People who contact you through this site have already seen a lot about the property and are confident that it will fit their style and price. We can forward the e-mail address given here internally to your existing e-mail address. We’ll run online advertising on Google and / or Facebook for a quarter of a year (whichever proves more successful that time). We’ll showcase your video on YouTube and Vimeo and add the photos to Pinterest for even more links to your landing page. You get reports on how successful the presentation was. Basic Package: Photos, Video and one 360/VR item. Marketing Package: Photos, Video and one 360/VR item, Landingpage on our server, features on Pinterest, YouTube, Vimeo, Advertising on Facebook and Google for 1/4 year. Premium Package: Video with Lifestyle Setup incl. actors, props, script, voiceover, nightime footage. Photos and one 360/VR item, Landingpage on our server, features on Pinterest, YouTube, Vimeo, Advertising on Facebook and Google for 1/2 year. So a package of everything you need for successful online marketing of exclusive real estate. Starting with only 1.800€. What should we know beforehand?